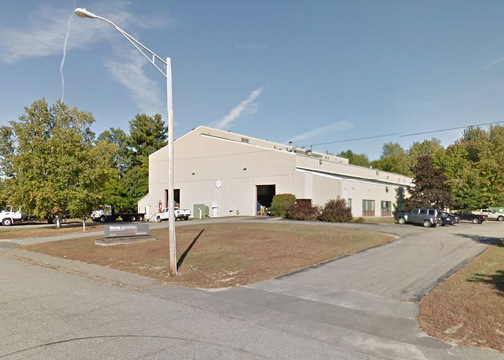 20,115± SF industrial building for lease in the Augusta Industrial Park. The property contains five bridge cranes ranging from 3 to 15 ton capacity. Located approximately 1/2 mile from I-95/Maine Turnpike, Exit 112.